Whatever red dye Jordan used in 1997, they should have shopped around more. All white/red XIIIs bled, not just the samples. 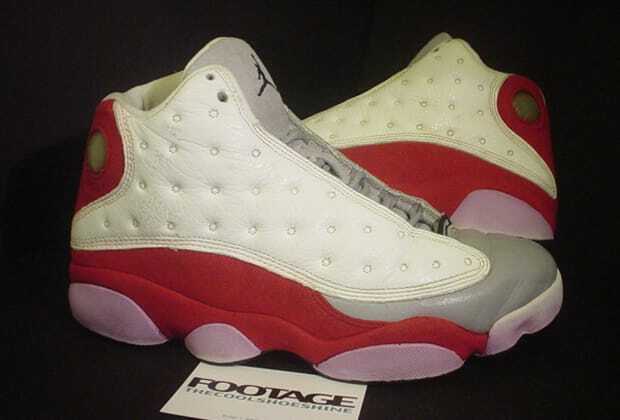 So while these rare grey-toe samples are intriguing, they're more of a "look what I have" than anything wearable. Although it seems that a previous owner tried.